The second of two studies of the army of Louis XV. 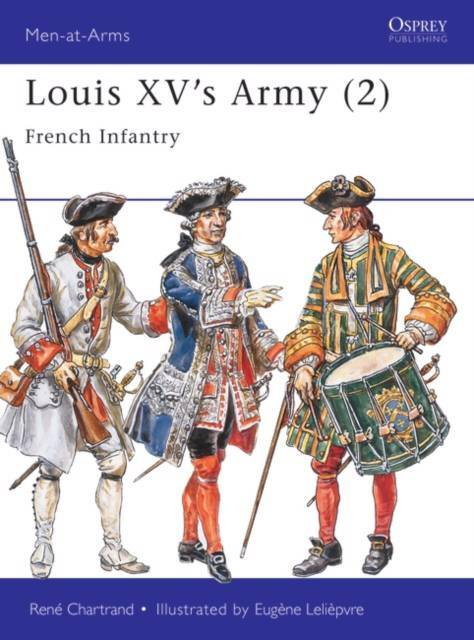 The author looks at the uniforms and equipment of French infantry. As part of the most powerful army of the time, these men fought in European campaigns such as the Seven Years War, and also in the American War of Independence.